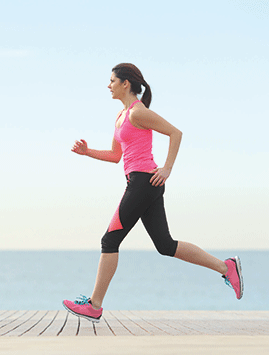 Marathon season is here and many runners will be pounding the pavements as part of their training plans. However one of the things that strikes fear in the heart of every runner is the risk of injury. Running in the summer time is so much more appealing than the winter. 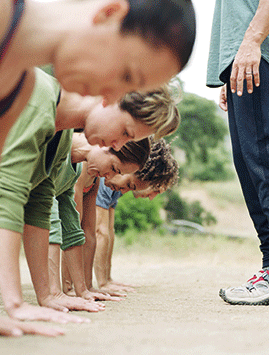 Here are three ways to keep training whilst keeping injuries at bay this winter. If gym workouts or organised sports fill you with dread, why not consider a form of exercise that is simple, free and has proven health benefits? Walking has been shown to help reduce stress and anxiety, whilst improving sleep and overall wellbeing. In fact, according to Dr Nick Baylis, FRSA, consultant psychologist at Cambridge University, walking can benefit our lives in ways we might not have considered. 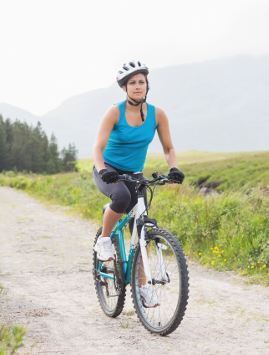 Cycling is a fantastic form of exercise for keeping fit and enjoying the outdoors. However, in order to improve your performance and prevent injuries, strength exercises are a must. Don’t confuse glamping with old-fashioned camping. Being squashed in a leaky tent with a deflating airbed is a world away from glamping (i.e. ‘glamorous camping’). As any dog owner knows, going for a long walk in the fresh air with your four-legged friend is one of life’s greatest pleasures. But for those looking to increase their fitness and try out a new activity, the sport of canicross – cross country running with dogs – offers an exciting challenge. If you are normally used to practising yoga in your living room or at a local studio, the idea of taking your practice outside might seem a little strange. However, spring is here now and summer is on the way, so it’s the ideal time to try perfecting your poses outside and enjoying the benefits of the fresh air and sunshine. Thanks to computers, video games, TVs and mobile phones, children today are spending more and more time indoors in front of a screen instead of enjoying fresh air and outdoor exercise. With childhood obesity on the increase, activities that inspire kids to get outside, become physically active and explore their surroundings are to be encouraged. It can be all too tempting to hide away and hibernate during the long winter months, but getting out into the countryside and going for a bracing walk can really help to lift your spirits. “Going out for a winter walk will not only help your physical health but the fresh air, exercise and scenery can really boost your mood,” says Simon Barnett, director of walking development at the Ramblers (www.ramblers.org.uk). 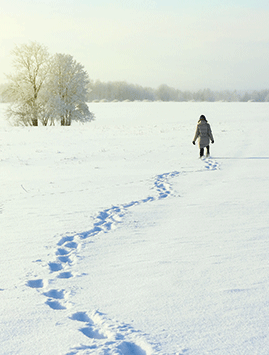 However, it’s important to plan ahead when you are going walking in the winter as the short daylight hours and the possibility of snow and ice can lead to problems. Tired of exercising in the gym? 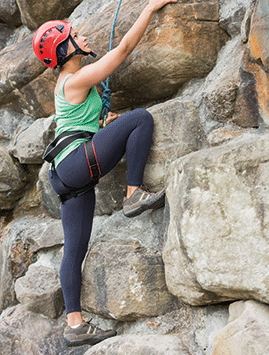 Why not get outside and enjoy the fresh air with our pick of the best outdoor activities. Fed up of swimming laps around your local swimming pool? You could always take the plunge and try wild swimming; the increasingly popular practice of swimming in natural waters such as rivers, lakes and the sea. Swimming is a great cardiovascular exercise as it works all the main muscle groups simultaneously whilst not putting pressure on the joints. Cycling is a fantastic way of improving your fitness levels. Practised regularly, it can help to build strength and muscle tone, improve your stamina, boost your cardiovascular fitness and improve your heart health. According to the British Cycling Federation, studies have shown that regular cyclists enjoy the general health of someone approximately 10 years younger! In addition, it is a low impact form of exercise, which means that it creates less stress on the joints, and it burns around 500 calories per hour when practised at a brisk pace. During autumn, as the weather gets colder, it's all too easy to get stuck indoors. But nature puts on such an incredible display at this time of year that it would be a real shame to miss. Cycling is a great way to keep fit and healthy and can be enjoyed by all the family. Here are our top tips for getting started. There’s nothing better than heading out for a bike ride on a sunny day with the family and a healthy picnic in tow. In fact, cycling can be enjoyed almost anywhere and at any time of the year and doesn’t have to cost a fortune. 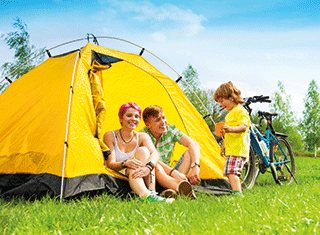 Now that the warmer weather is here, get the family together and enjoy the benefits of a camping trip. A camping trip is a great way to enjoy the health benefits of the fresh air and the great outdoors with friends and family. 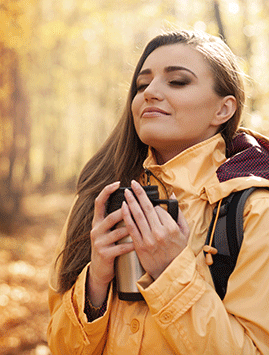 Numerous studies have shown that being close to nature can have a beneficial effect on our wellbeing, so why not pack up your tent and camping stove and make the most of the warmer weather? 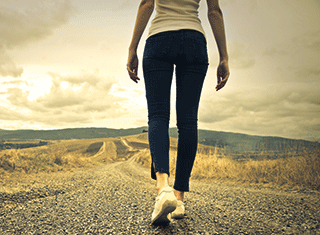 We take a look at the health benefits of walking and how to get started. It’s springtime and many of us will want to start making the most of the brighter weather and kinder temperatures. 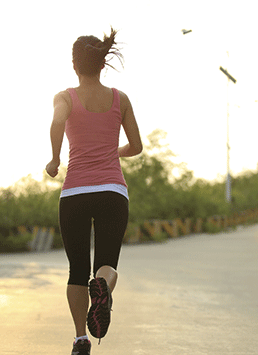 What better way to do this than by going for a brisk walk in the outdoors? Make the most of nature’s gym – the great outdoors! 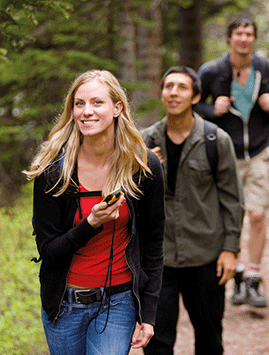 If you find the idea of gyms or workout classes daunting, why not take advantage of nature's gym, the great outdoors!